ScanSnap is the leading scanner on the market today and can quickly and easily turn documents into secure, searchable (using the bundled OCR software) PDFs or JPEGs. 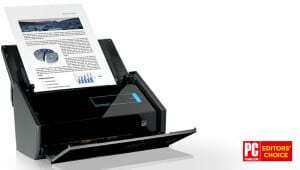 The ScanSnap iX500 is Fujitsu’s flagship desktop scanner with built in Wi-Fi, allowing users to scan directly to an iOS, Android, or Kindle Fire mobile devices, without even turning on the computer. This is the ideal tech gadget for anyone trying to stay organized around the home and office, or students staying tidy while at college. 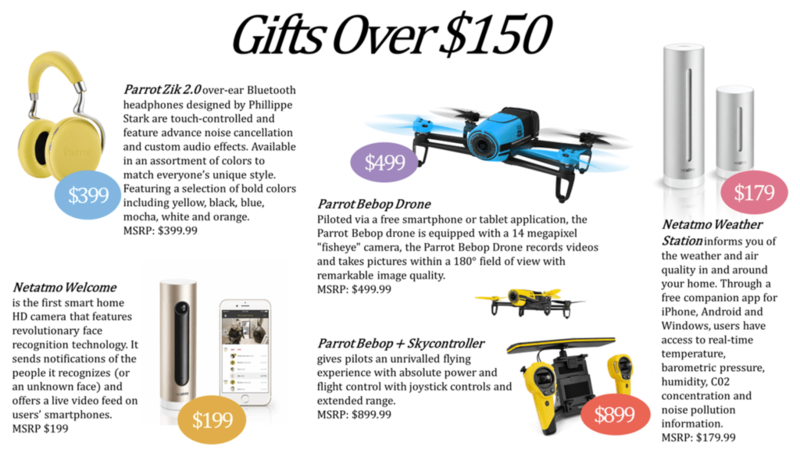 The people on your gift list this year can also benefit from the ScanSnap iX100 – same technology as the iX500, but smaller and battery powered. One key difference is users can scan wirelessly even without a router. This means that you can scan anywhere, whether in the library, park, or at a conference, etc. 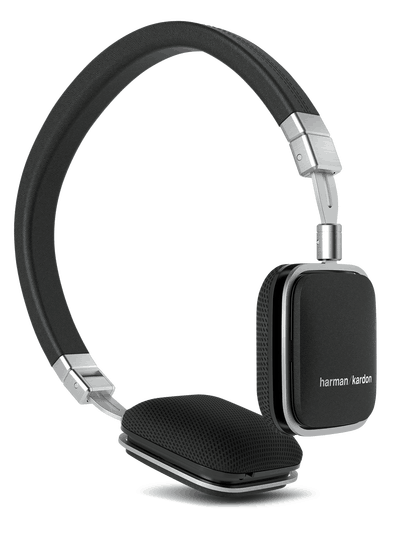 HARMAN’s Lifestyle Audio division, including headphones, splash proof portable speakers, home audio systems and more from JBL, AKG, and harman/kardon brands. They have a tremendous lineup for just about anyone on your list. We have broken it down into several categories. 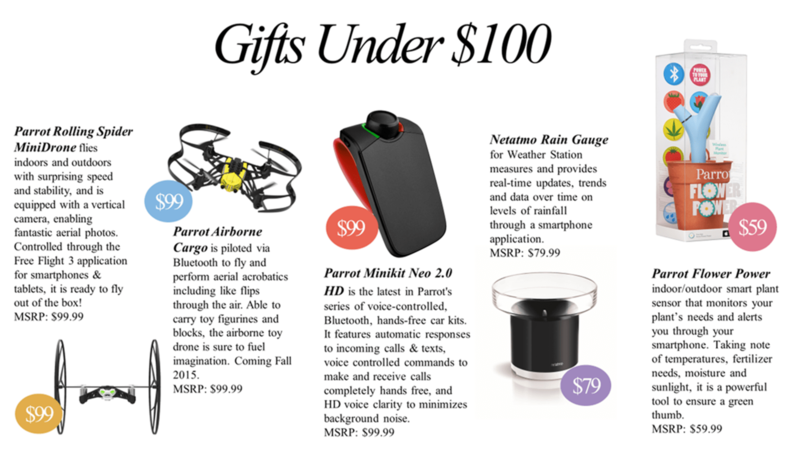 Looking for a gift that teens, young adults, travelers, adventurers can’t get enough of? Check out GoPole, the original third party mount and accessory brand for GoPro cameras. Not only have these mounts and accessories been known to take some of the best “selfies” around but they have assisted in capturing adventurous, beautiful and memorable moments. GoPole mounts and accessories are extremely easy to use with your GoPro camera and are all under $50. See the GoPole in action here. Yogis, adventurers and your every day photography enthusiasts have all loved the convenience and media that have resulted from using GoPole. 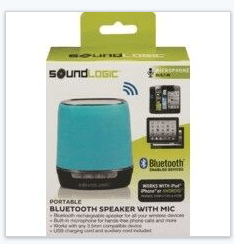 Sound Logic Bluetooth Speaker with Mic $14.99—Super portable and compact for on the go entertainment! Power Xcel Power Bank $19.99—Recharges from the provided USB cable for a quicker on-the-go charge of your cell phone or tablet. Portable design with built-in LED charge indicator. 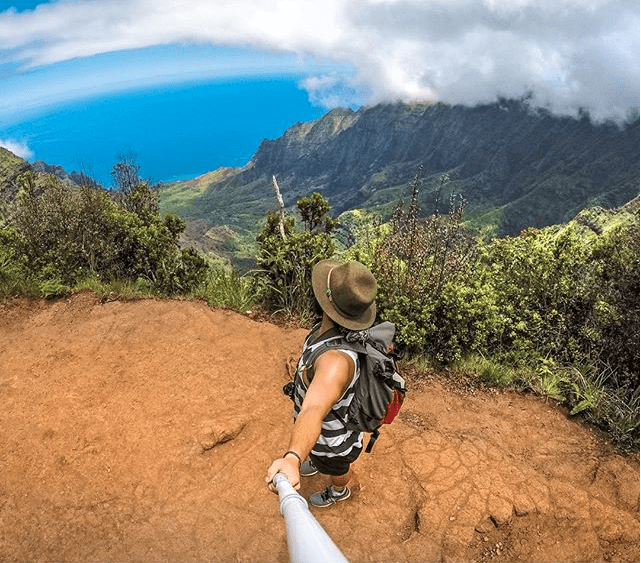 GekkoPod Smartphone Mount Adjusts To Fit Your Wildest Grand Adventures & Elevate Your Selfie! The Problem: Tablets are filthy. We use our electronics everywhere we go. Whether we like to admit it or not, we use our tablets while cooking, shopping, using public transportation, and of course, using the bathroom. Our touchscreens touch what our hands touch and all the bacteria we touch is transferred to our tablet. Since tablets are warm and stored in dark places like bags and purses, the bacteria breed and multiply. Technology is no-doubt a contributor to the spread of sickness and disease. The Solution: While there are multiple ways to clean a device, PhoneSoap XL is the safest, most effective way. PhoneSoap XL does not use liquid, heat, or any harsh chemicals–only light! Using 4 powerful UV-C bulbs, the PhoneSoap XL encompasses your tablet in germicidal light. In just 5 minutes, your device will be completely sanitized. With PhoneSoap XL, you can sanitize tablets, multiple phones, or any other objects that fit inside in just 5 minutes. Use it to sanitize your keys, your mouse, your Apple Watch–if it fits, it cleans! Additionally, you can make your sanitizing process part of your charging routine by using the built-in USB port. With its fast transfer speeds and wireless capabilities, SanDisk’s Connect Wireless Stick is the perfect stocking stuffer for anyone in the family. The Connect Wireless Stick is designed to effectively expand mobile storage for greater flexibility, conveniently allowing users to move, store and access documents, videos, photos and music – wirelessly. Moms and dads can easily transport around work documents or pictures and videos of their kids. Teens and young adults can store all the music they need for studying or hanging with friends. The device features an easy to use app and is compatible with your favorite devices including, smartphones, tablets; and computers. In addition, up to 5 mobile devices can connect to the drive simultaneously, making it easy for everyone in the family to access. Tile is the gadget/app duo that keeps people connected to the things that matter most. 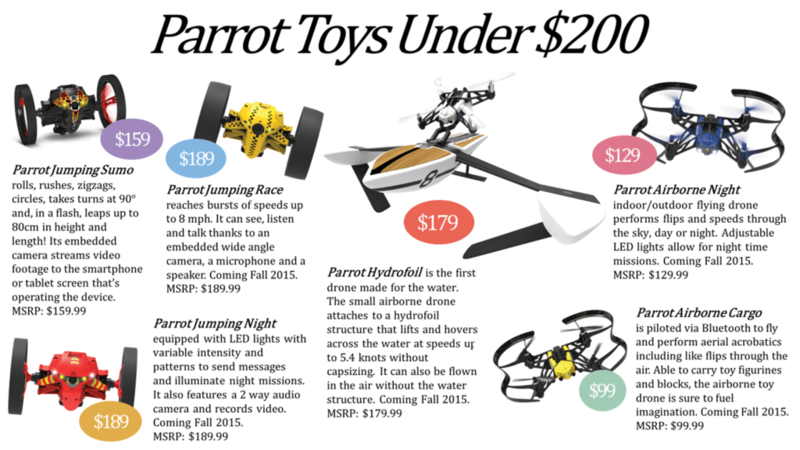 People spend as much as ten minutes of their day looking for misplaced things. That time spent adds up to 60 hours a year! This holiday season, what is there was a sure-fire way to give loved ones the gift of time and peace of mind. Tile, a tiny Bluetooth tracker and companion app, keeps you close to the things that matter most to you. Tile connects you to anything you never want to lose – keys, phones, luggage, pets – you name it. Tile does this by letting you “ring” any misplaced item and, the reverse, you can even ring your phone from your Tile. When you lose something out of Tile’s range, the Tile community becomes a silent search party, with every active Tile app anonymously looking for your missing stuff. And that’s what really sets Tile apart; there are more than two million Tiles in 214 countries and territories around the world so chances are, you’ll find your stuff – even weeks later or a continent away. If that’s not cool enough, Tiles are only $25 each, or less when you buy a four pack or more. Two creative and fun products to consider from Polaroid are the Polaroid Cube lifestyle action video camera and Polaroid Zip photoprinter. The colorful 35mm Cube offers a fresh design in the category and makes capturing all of those memorable holiday moments easy and fun. • A built-in magnet allows it to attach to bicycle handlebars, helmets, household appliances and more. You can quickly and easily print your favorite pictures from a phone or tablet with the Polaroid Zip photoprinter. With Football season right around the corner, fans are gathering all the new gear, utensils and equipment to take their tailgates to the next level. To cover the tailgate music I’d like to offer a new “indestructible” Bluetooth speaker. Its 16-hour battery life and waterproof durability makes it perfect for outdoor parties that endure the rain and inevitable snow. Expression Premium Small-in-Ones: Leveraging Epson’s MicroPiezo printing technology and Claria Premium five-ink system, these ultra-slim printers deliver multi-tasking families and photo enthusiasts with superior quality, borderless prints up to 8” x10” and documents with sharp text. Expression Photo XP-960 Small-in-One: This ultra-powerful printer features Epson’s MicroPiezo printing technology and six-color Claria Photo HD inks to deliver photo enthusiasts with vivid, professional-quality borderless photos up to 11”x17”. Each feature-rich Small-in-One also allows users to edit, scan and share photos directly to Facebook® or the cloud. Plus, the Epson Creative Print app is featured on all models to easily print Facebook photos and create custom cards, coloring books, stationary and more.